We, at Powercom are thankful for people like you and would like to say Happy Thanksgiving. Take a look at the short list of travel safety tips that we compiled for you. Travelling by Airplane this Thanksgiving week? If you will be travelling by air please follow these precautions for the safety of you and other passengers. · Pack antibacterial wipes – you can use these to kill germs. · Check Luggage weight – stick within the airlines baggage allowance in order to reduce any unnecessary delays or costs that may be incurred. · Follow the rules – the airlines have rules to ensure a safe travel as possible, for everyone on board. By breaking the rules you could put yourself or others at risk of injury or worse. · Clean your seat – You can use antibacterial wipes to wipe down your seat, armrests, etc to kill any germs that may have been left behind by the cleaning crew. · Cover your mouth – if you are going to sneeze use a tissue to cover your mouth. If you cough cover your mouth. Clean your hands afterwards in order to prevent germs from spreading. · Stay hydrated – the air in the airplane is dry so, it’s important to drink plenty of water. If you will be travelling with children remember to pack activities that will keep them occupied through the duration of the flight. We hope you will have a safe flight. People will be travelling a lot this holiday and many will be driving near and others far. · Check your Battery – batteries can lose their charge in cold weather. · Get gas –it’s important to make sure you have enough gas because in some areas gas stations are far apart. If you live in or will be travelling in cold weather, remember vehicles typically use more gas because of warming up the car before driving. Check your tires – make sure your tires are properly inflated in order to get more traction. · Changing tire essentials – make sure you have a spare tire, jack (that you can use) and a tire iron with you. If you get a flat tire you will need these things to get back on the road. · Snow Shovel – if you live in or will be travelling to colder climate bring a snow shovel. You can use this to dig your car out of a ditch (if you get off the road) or to unblock your car that may get snowed in. · Windshield wiper fluid – you want to make sure your car has the appropriate type. If the temperature drops to freezing some windshield wiper fluids will freeze and not spray. Therefore, if you will be travelling in freezing temperatures choose the one made for the cold weather. · Traction aids – it’s important to pack something that can give you traction in case you get stuck on something slippery. This may include: salt, sand, cat litter, etc. · Blankets and extra clothing – if your vehicle stops working you can use these items to help keep you and those travelling with you warm, while you wait for help to arrive. · Flares – you can use a flare to signal you need help if your vehicle breaks down. Do not drink and drive. Drinking can slow down your reaction time. If you will be drinking alcohol then we advise you to choose a designated driver. 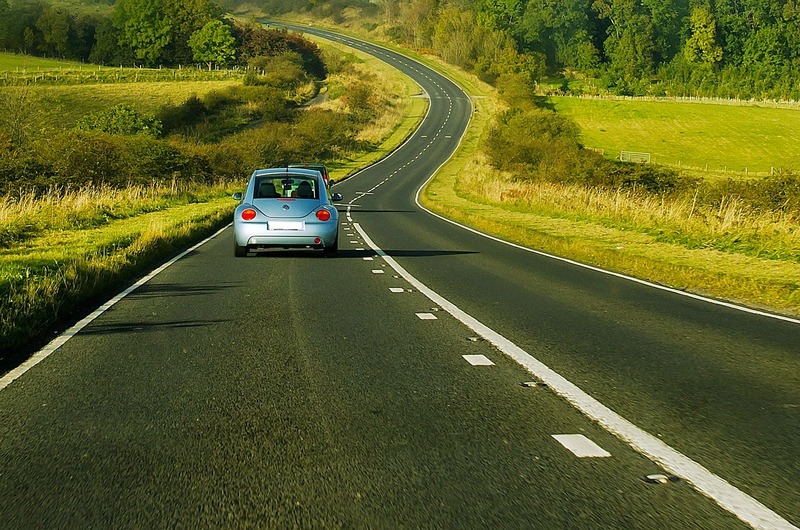 Many people will be travelling by roads and you will need to be alert in order to reduce the risk of a collision. People are counting on one another to take the necessary precautions so everyone can have an enjoyable holiday. We hope you have a safe and happy Thanksgivign whether you’re travelling or staying at home. If you have any extra safety tips, we’d love you to share them with us and our readers. If you are considering renting or purchasing a wireless voting solution that can be customized to make your job easier, check out our Black Friday specials.